Doctors at the Allergy & Asthma Associates center in Austin, Texas sample the pollen count and deliver the allergy report to the greater Austin area. This app connects you directly to these reports the moment they are taken. 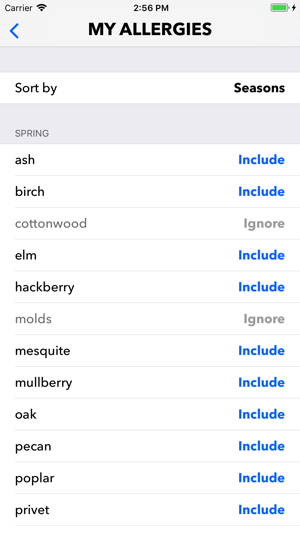 Personalize the app for a curated allergy report based on specific plants that trigger your allergies. 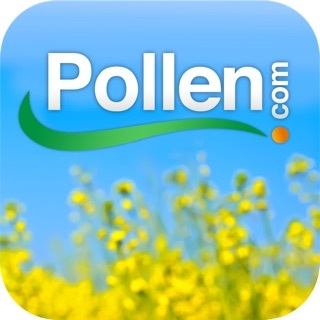 Also use this app to track your allergy symptoms, and compare to pollen counts and other environmental exposures over time. Track your allergy symptoms over time! App is great, when it is updated. 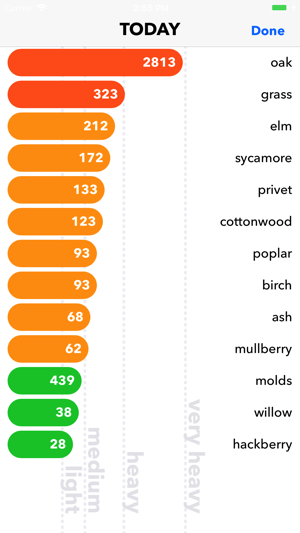 I suffer from mold allergies, this is one of the only places I can get a detailed count on mold allergies. However it isn't updated on weekends and sometimes it isn't updated until late in the day. 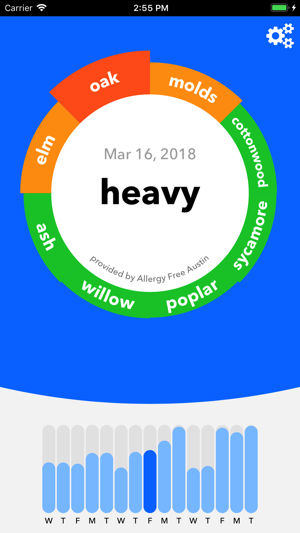 Still the best app for Austin allergy counts, but could stand to be updated in a more dependable manner, like 10AM ever morning, preferably. App isn't always regular with posting pollen counts. However since no new daily report has posted in past 3 weeks it makes me wonder if they no longer intend to support it ?